These are adorable cards showing off some ways to use banners. 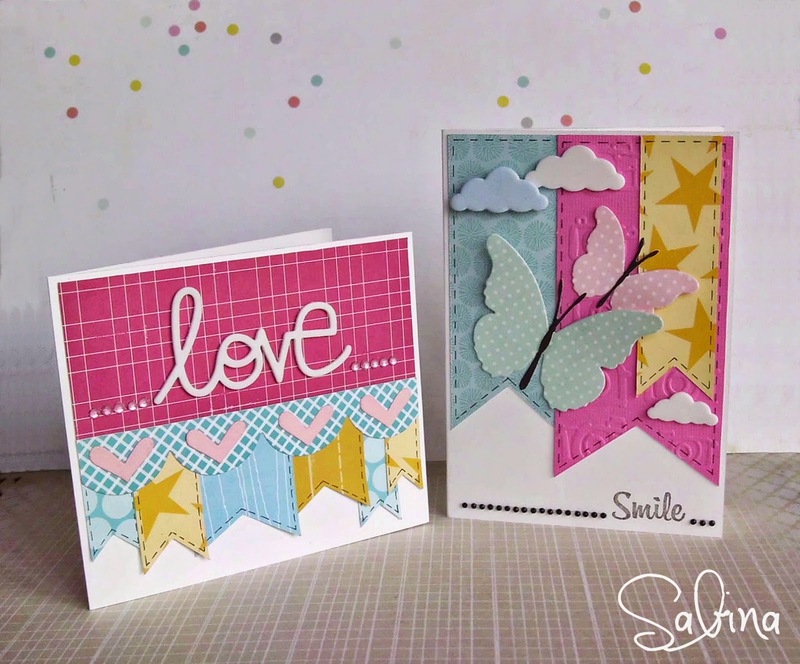 Card created by Sabina, Scrapyland Design Team Member. Thanks for looking. Happy Monday everyone!